I won’t be buying a Lamborghini. Ever. They’re (obviously) expensive. But why? It takes 150 hours to build a Lamborghini. I once read that it takes 24 man hours just to stitch the leather on the seats. In contrast, somewhere between 50-75 lesser cars can be built in an hour on an assembly line. 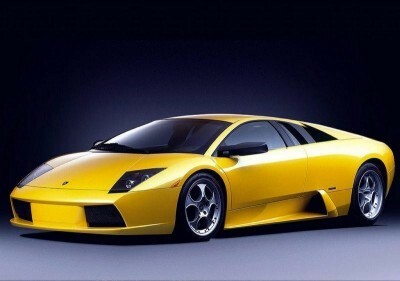 Why are Lamborghinis so expensive? Because of the work and quality of materials put into them. I want my kids to be the Lamborghinis of the world. Kias are probably nice cars and can get you from here to there but they’re not renowned for their quality. I don’t want Kia kids. If you want highly-valued, high-character children, you have to put in the man hours. Put the stupid remote down and get involved in the day-to-day lives of the little people that matter. This entry was posted on Sunday, March 20th, 2011 at 1:54 PM	and posted in Uncategorized. You can follow any responses to this entry through the RSS 2.0 feed. « Could your bedroom TV make you fat?